Beautiful furnished Apartment for rent in Loosdrecht with 1 bedroom and situated in the Loosdrecht district. 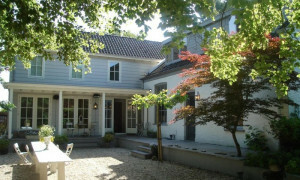 Large furnished Villa for rent in Loosdrecht with 4 bedrooms and situated in the Loosdrecht district. 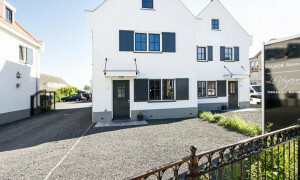 Rental apartments Loosdrecht, houses in a beautiful nature. 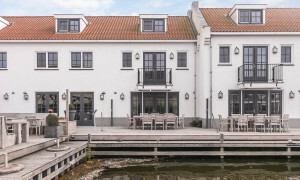 Apartments for rent in Loosdrecht are found at rental agency Pararius. A house for rent is listed on the website of rental specialist Pararius. Loosdrecht is located in the province Noord Holland since the year 2002. Before that year it was located in the province Utrecht. The reason for this is a municipally change in both provinces. Loosdrecht is now located within the municipality Wijdemeren. 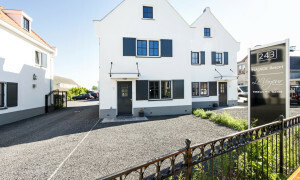 Loosdrecht is located next to the “loosdrechtse plassen” which are 5 lakes in the country side. These lakes are used for water sports and recreational purpose. A lot of houses are only habited in holiday periods. The city is quiet and surrounded by beautiful nature. Provincial roads and highways connect Loosdrecht very well to cities as Hilversum and Utrecht. Almere, Amsterdam and Amersfoort are a little further but also easily reached. 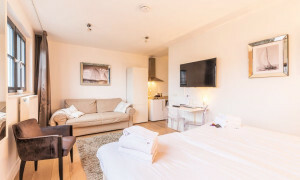 Your new apartment for rent is always located on Pararius. 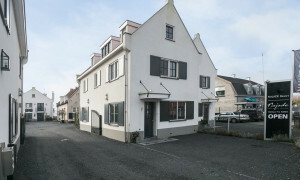 Loosdrecht has the apartment for rent which you seek. The user-friendly search engine of Pararius makes specifying your wishes simple. Pararius simply finds your new rental house.